* Offers are valid only when placing an order online. Can't get to INDIA? 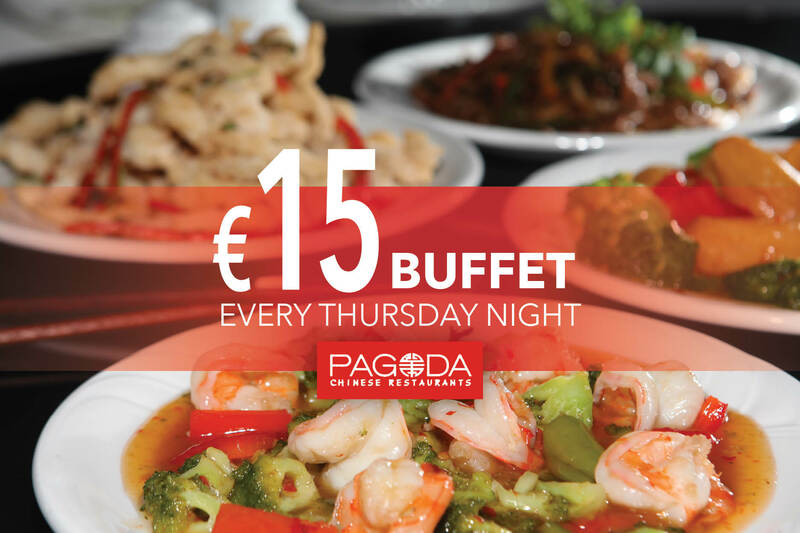 Dine at PAGODA! 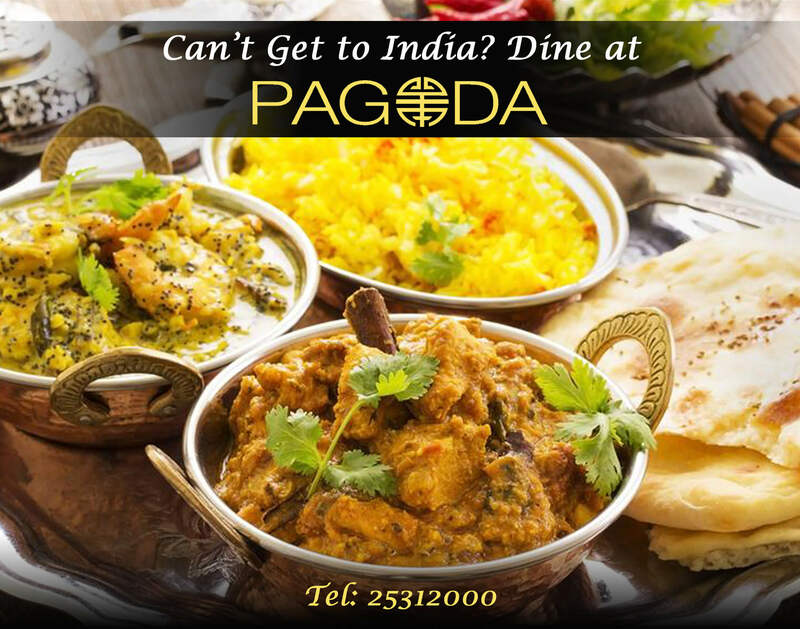 Our Indian chefs will blend spiced, aromas & the freshest ingredients for the PERFECT INDIAN EXPERIENCE! 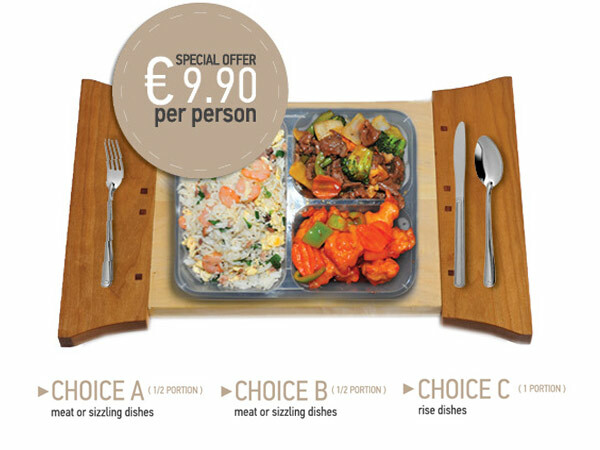 Order online now our meal deal! 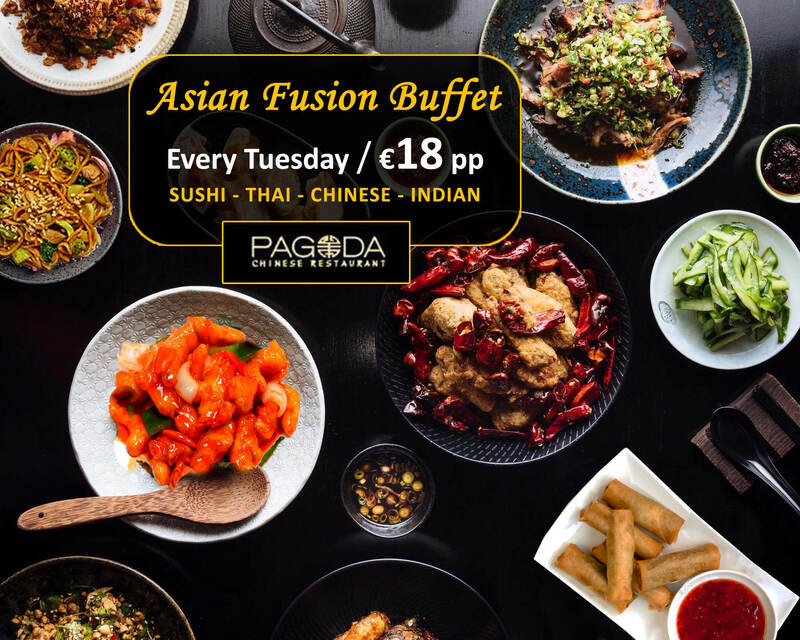 2 main dishes plus rice of your choice with only €9,90!